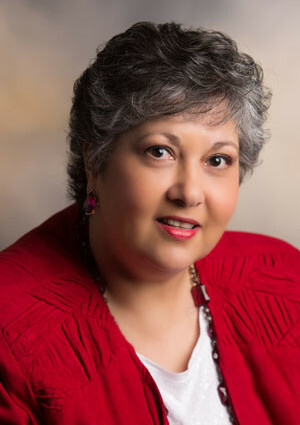 Theresa Brune, Professional Organizer, founded Simplify It, LLC, in April, 2001. For more than 20 years, even before the founding of Simplify It, LLC, Theresa has been helping individuals, families, seniors and businesses get and stay organized. She and her team have helped many seniors and families successfully downsize and move, and growing businesses scale up and relocate. Prior to starting Simplify It, LLC, Theresa earned a degree in business and worked for Fortune 100 and 500 computer companies in training and management. She also has experience in the trade show industry and market research. As the 8th of 10 children, Theresa is naturally patient and understanding. She is kind, caring, compassionate, and enjoys making a difference in the lives of those she helps. Theresa has taught classes and seminars at colleges, retirement communities, women’s and men’s organizations, community centers, and expos on a variety of topics including paper management, downsizing and organizing. She provides her clients with organizing systems and solutions to fit their needs and their lifestyle with a goal of helping you locate an item within 60 seconds! Whether you need a Move Manager for a local, long distance or international move, or a Paper Tamer to help you with important home or office papers, or help organizing various rooms or areas of your home, Theresa Brune will turn your mess into our success! Simplify It, LLC is bonded and insured.